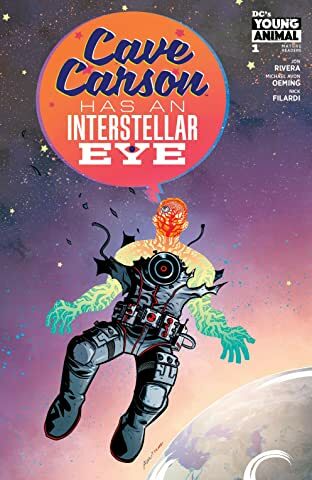 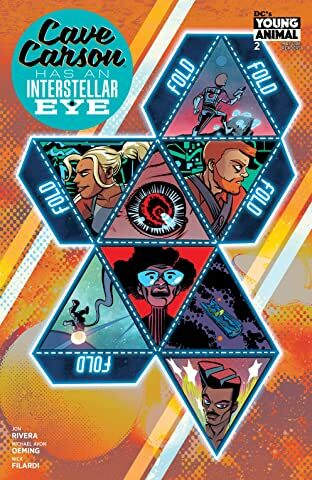 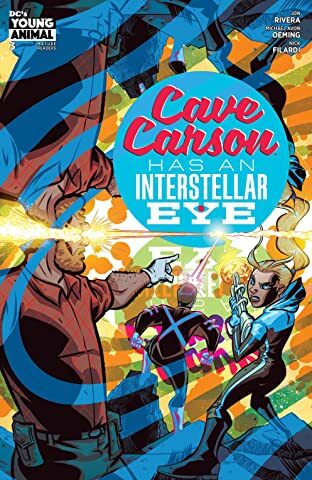 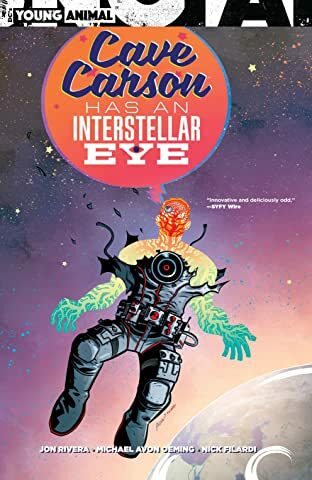 After a year of multiverse-hopping and fighting in the Milk Wars, returning to a normal life of digging and cave-diving just isn't the same for explorer Cave Carson. 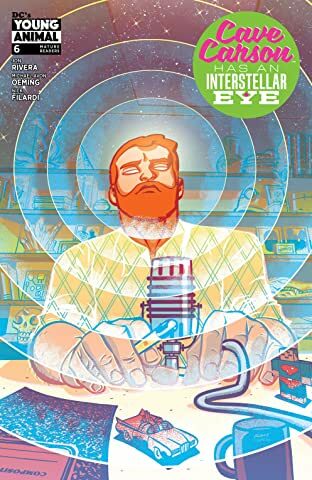 Sure, he's got his podcast, family and that cybernetic eye, but reminiscing about times gone by isn't the same as living. 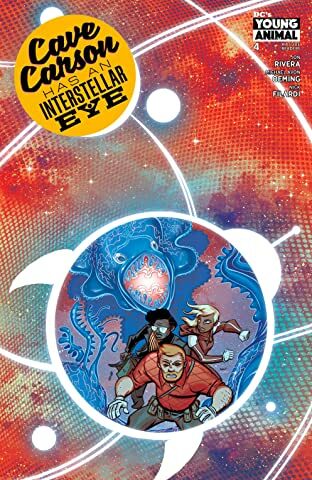 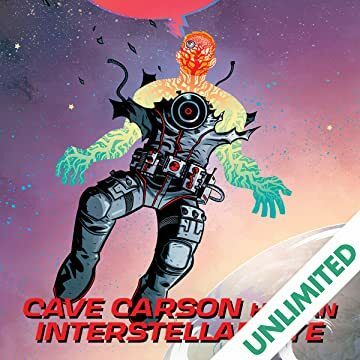 Luckily for Cave Carson and his daughter Chloe, they're about to get sucked into an all-new adventure—literally—when they go spelunking in a black hole! 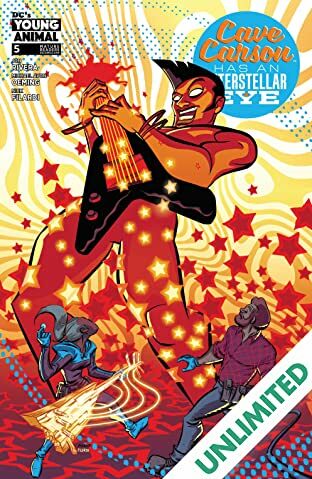 But what's caused this black hole to appears and what's its connection to the intergalactic music sensation Star Adam?